Pamela has the floor on this episode, as she wanted to discuss the thorny subject of social media support groups. It's a tricky pickle; on the one hand, message boards, forums, FB groups etc can be a valuable and essential medium offering tangible help, advice and guidance. On the other hand, they can be a minefield and a confusing – sometimes troubling environment. We reflect on our own experiences of online support (which may not reflect that of others, of course) and discuss the pros and cons. It's hard not to bulldoze through this topic so we've tried to tackle it in a balanced manner. We'd love to hear your experience of online support groups – both good and bad. 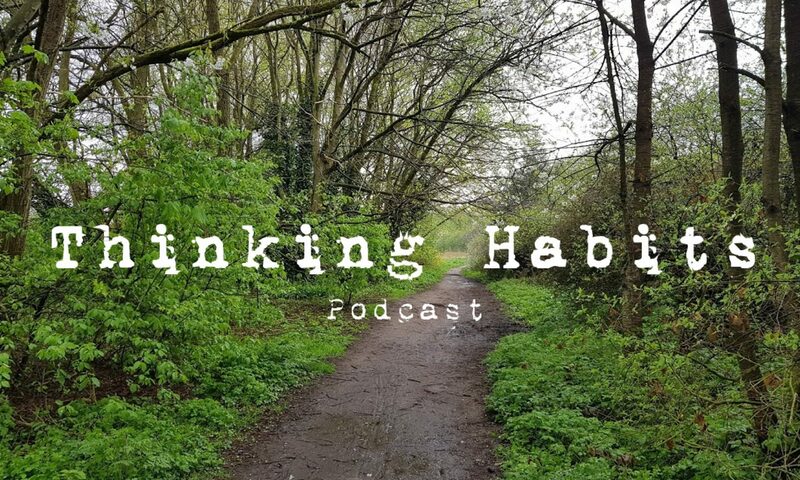 Email podcast@thinkinghabits.co.uk with your thoughts. Also here's Marwencol – it's great.